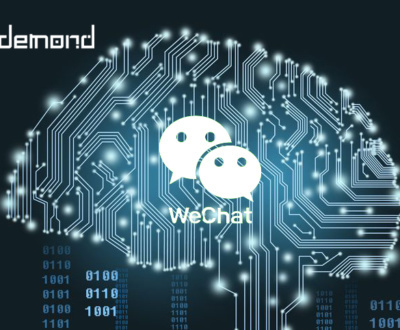 On April 15, Wechat revamped its search function in the latest release on iOS platform, making one more push to become a search giant on mobile. 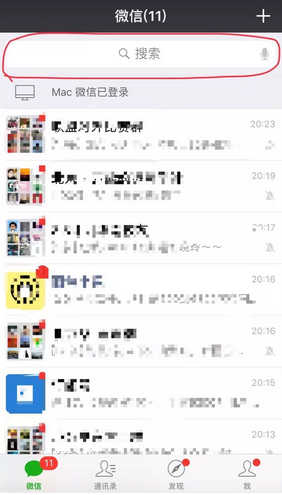 The new release adds one more entrance for Wechat search: top of all conversations on the homepage of Wechat. This enables search to be more accessible at fingertip distance and also is to encourage Wechat users search within the app. Besides, Wechat added channel filters on SERP: All, Wechat Official Account, Moment, Article, Baike, Novel, Music, Emotions, Q&A, Video, and Mini Program. This is also an accustomed feature catering to users search habit. The above two updates shows that Wechat is optimizing its search tool. 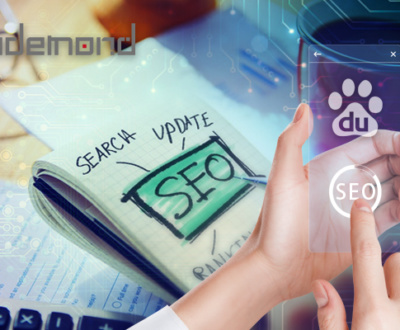 Actually they have become quite active on mobile search sector ever since 2014. Step by step, Wechat is equipping search with more functions and more content sources. And with the new search entrance, Wechat is nurturing users to form a search habit within Wechat App. Some inspectors say this move means Wechat is going beyond an App to become an OS, an ultimate traffic entrance in mobile internet realm, directing traffic to content, App and service, and distributing content resources. 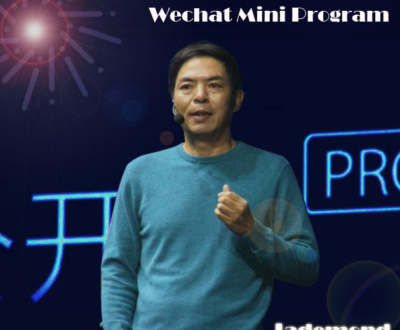 How does Wechat accomplish this? As everyone knows, content is the building block for services in the internet world. 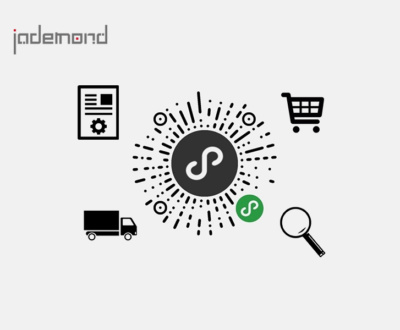 Any product that intends to serve users good on the internet has to provide good content. On the other side, users inevitably need to filter content to find what he wants. 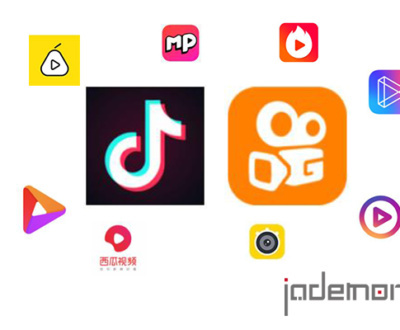 Therefore, filtering and distributing content becomes necessary and whoever is able to provide this service first becomes dominant in the market, and that’s what Google/Baidu did. The rule remains same at all time but mobiles are different from PCs. On mobile, the host for content is an App instead of a website, as on PC. App stores are able to distribute App but not content itself so they can’t rule. Wechat cracked the code to do this. 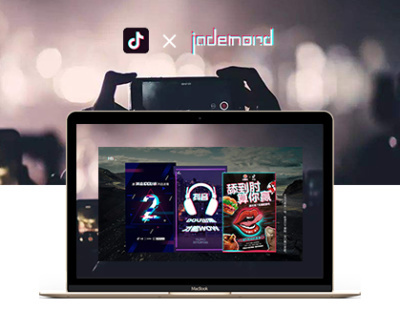 Their way is to build content platform-Wechat Official Account-for content creators to form an independent content generation ecosystem. 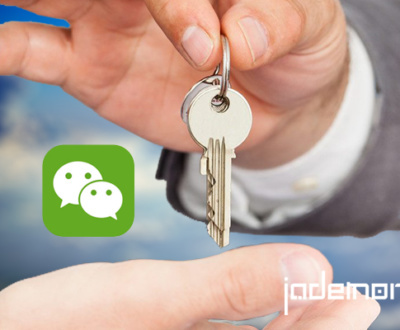 And the release of Wechat mini programs enriches Wechat to provide versatile services just like mobile apps. Now with the search feature getting more refined, Wechat will be able to filter and distribute content more smoothly. All of the moves help build Wechat a giant in the mobile internet world. What does it say to marketers? Will Wechat become an OS finally? We can only wait and see. However, what’s for sure is that Wechat, in terms of search, is more and more like Baidu. With huge user base and content resource base, search traffic on Wechat is guaranteed. 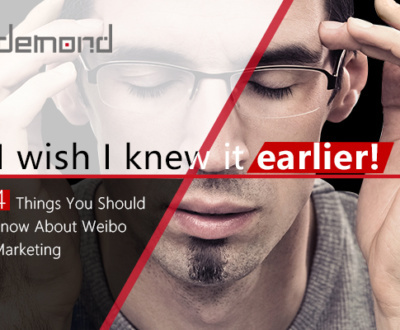 Therefore, it takes more than setting up an Official account, and create post to succeed on Wechat. Marketers need to take Wechat search SEO into account. Joy is Digital Account Manager in Jademond,. She writes about all subjects from China online marketing practices to the latest Chinese technology unicorns. Linkedin or Tweet with her to get the latest updates.